We are honored to have the chance to inteview this INCREDIBLE change agent, Mark Johnson. 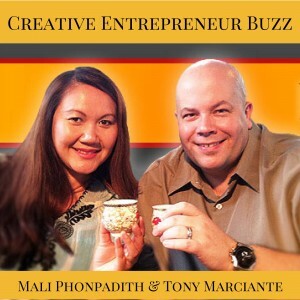 Listen in to this super nice guy who from one “ah-ha” moment chose to change the world by uniting musicians from around the globe to unify humanity through music and educational programs. 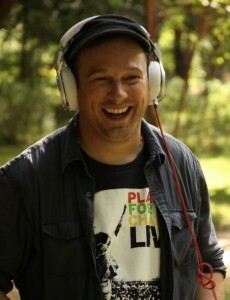 Mark Johnson is a Grammy Award Winning Producer/ Engineer and Award-Winning Film Director. For the past 15 years, Mark has worked with some of the most renowned producers in the music, film and television industries, and with such musical artists as Paul Simon, Jackson Browne, Keith Richards, Sara Bareilles, Bono, Taj Mahal, and Los Lobos. In 2005, he earned a “Contemporary Blues Album of the Year” Grammy as producer/engineer of the Keb’ Mo’ album “Keep It Simple”. In hopes of showcasing musical talent found on the streets, Johnson parlayed his musical knowledge and technical skills to turn his vision into what is now known as Playing For Change. 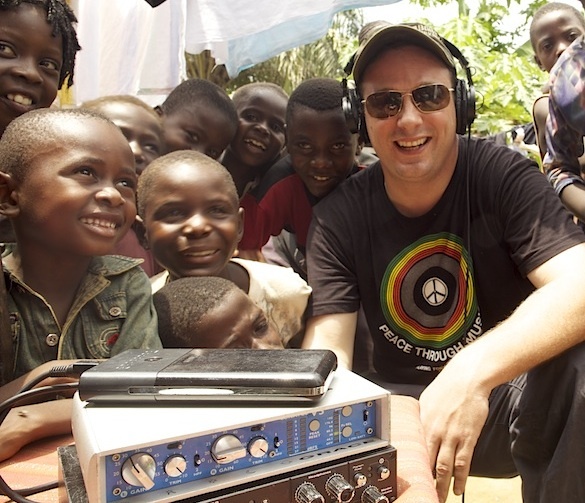 Mark has recorded and filmed music around the world in over 45 countries and he has dedicated his life to connecting the world through music. Playing For Change (www.playingforchange.org) is a multimedia movement created to inspire, connect, and bring peace to the world through music. The idea for this project arose from a common belief that music has the power to break down boundaries and overcome distances between people. Mark’s vision became an effort to share this truth with the world. It all began about ten years ago when Mark and his producing partner, Whitney Kroenke, assembled a group of like-minded people with cameras and a mobile recording studio and embarked on a journey across the globe. With their innovative mobile technique for recording street musicians around the world and skill in editing their performances together, Mark and the crew created Songs Around The World videos. After accumulating over 60 million views on You Tube, the first video, “Stand by Me”, laid the foundation for the best selling CD/DVD set ‘Playing For Change: Songs Around The World’. This CD/DVD debuted at #10 on Billboard’s Pop Chart in April of 2009. 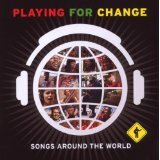 Two years later, Playing For Change released their second album ‘PFC2 Songs Around The World,’ which debuted at #1 on Billboard’s World Music Charts. Mark’s first documentary film, Playing for Change: A Cinematic Discovery of Street Musicians, won honors at several International Film festivals and his following project, Playing for Change: Peace through Music, received awards and critical praise at the Tribeca Film Festival. Mark also sits on the Board of Directors for the Playing For Change Foundation, a separate 501(c)3 nonprofit organization created in 2007 in order to bring music education to children in communities the team had visited while traveling. Mark Johnson has also been a keynote speaker at the United Nations, TED Global, the University of Michigan’s Martin Luther King Day Celebration, the World Economic Forum in Davos as well as the Million Dollar Round Table and a featured guest on “The Colbert Report”, “Tavis Smiley”, “Bill Moyer’s Journal and CNN heroes. 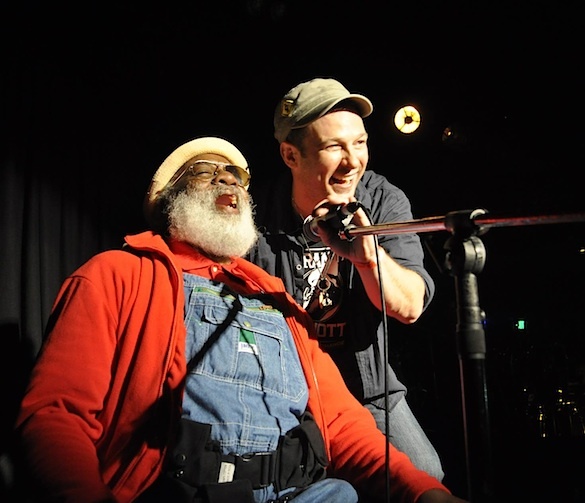 Such icons as Norman Lear, Chris Blackwell and Howard Schultz have supported Playing For Change and the PFC movement continues to grow one heart and one song at a time.